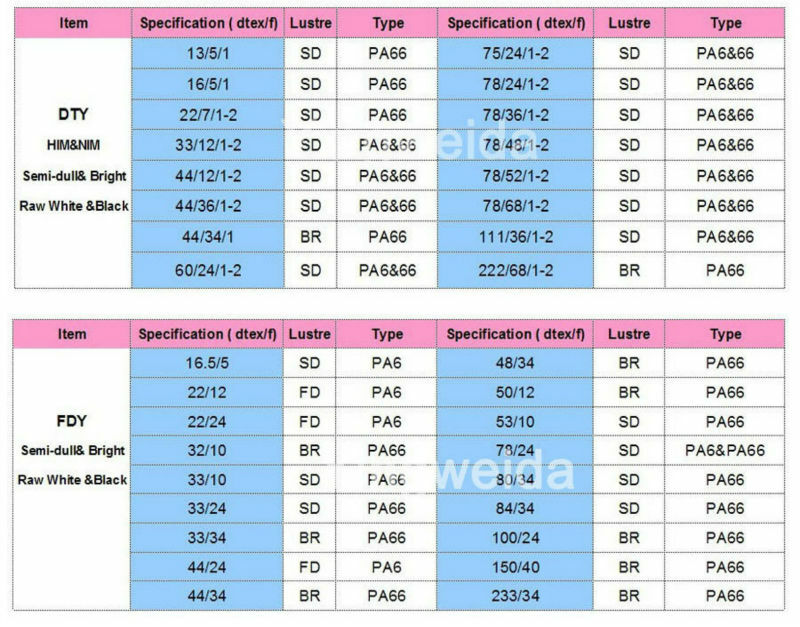 High strength, good elasticity, good yarn evenness with no broken filament. 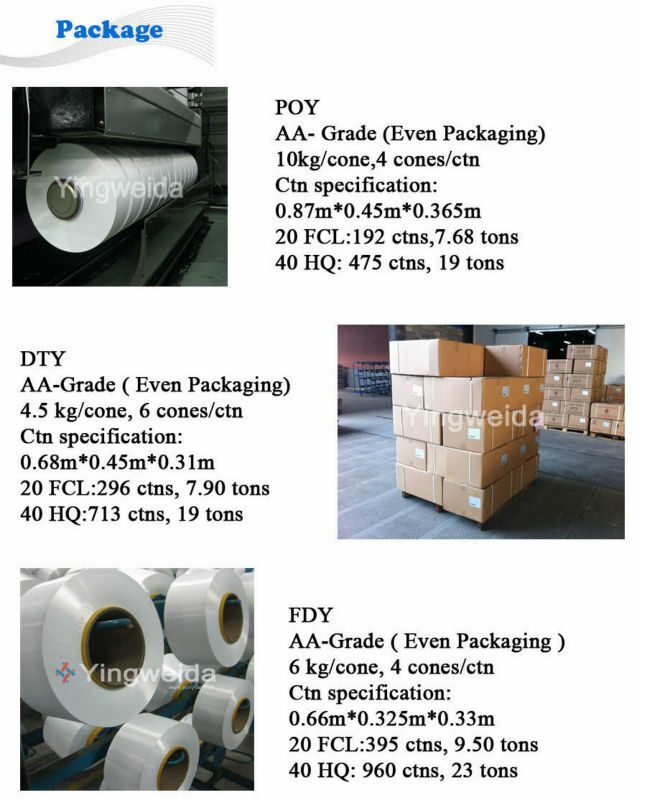 Products also can be customized according to your requirement. 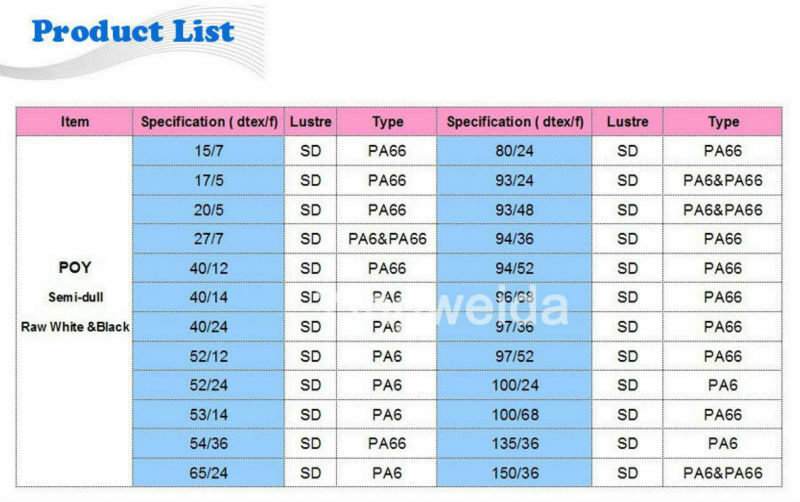 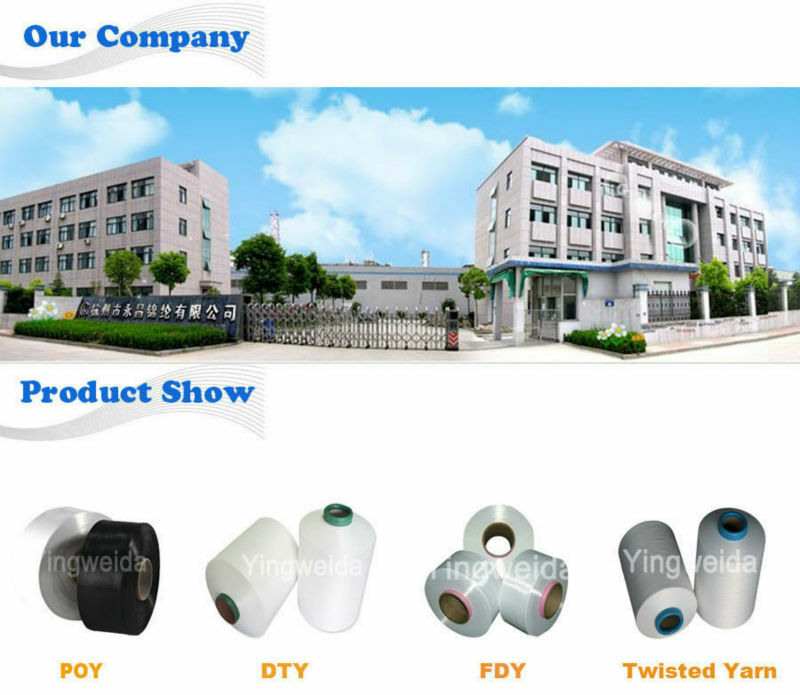 We are one of the most professional manufacturer of polyamide 6,66 POY, FDY and DTY in China. 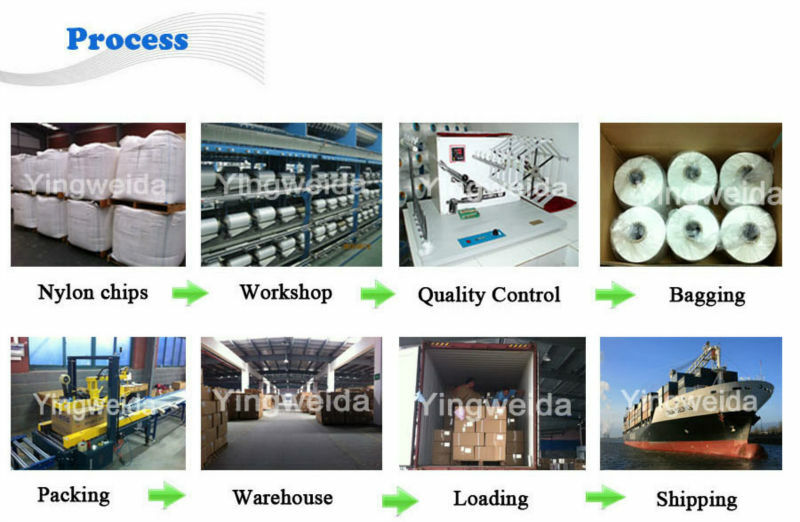 together to achieve a win-win situation for a bright and prosperous future! 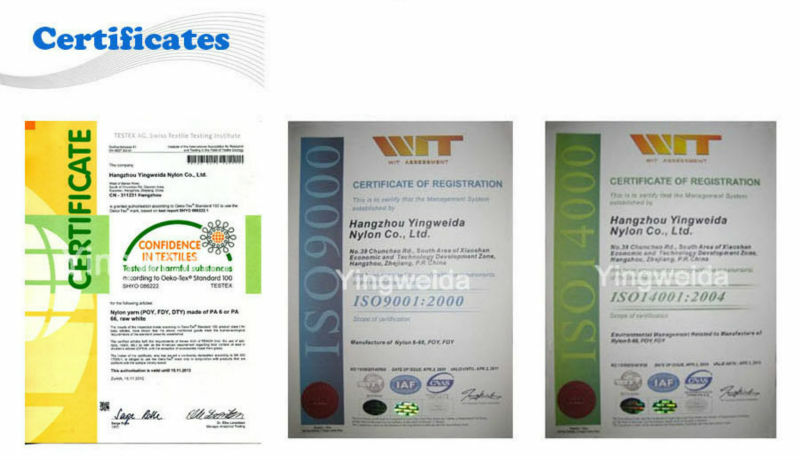 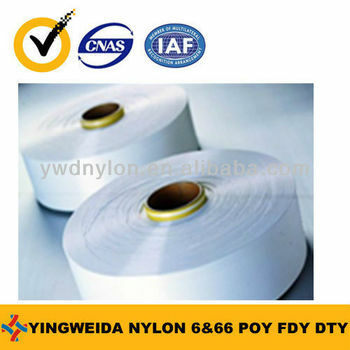 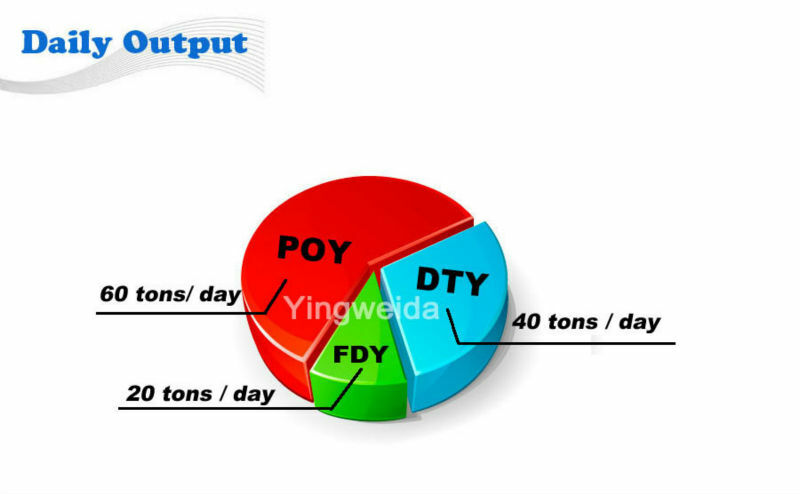 Hangzhou Yingweida Nylon Co., Ltd.